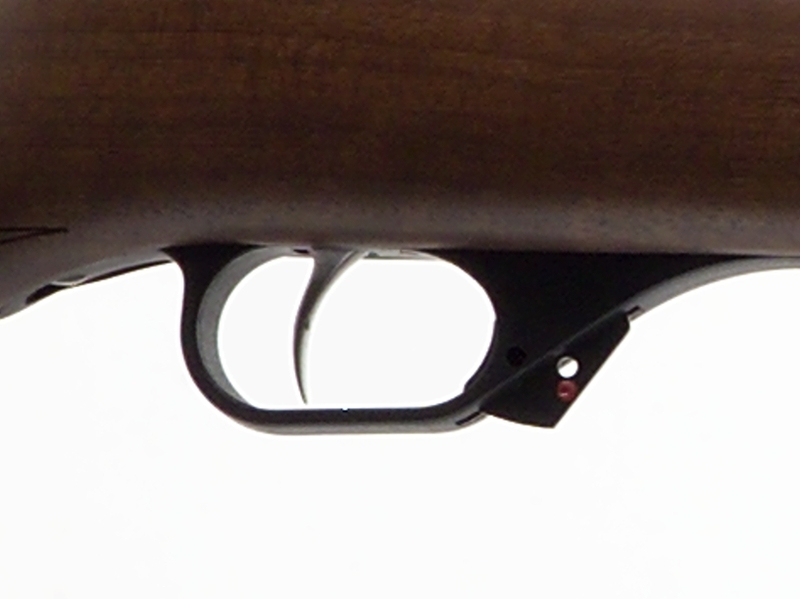 Triggers - M98 Hunting and Match triggers. The model ranges include match Two-stage triggers, direct triggers, Set-triggers and Double-set-triggers. Please check out our adjustable direct triggers. 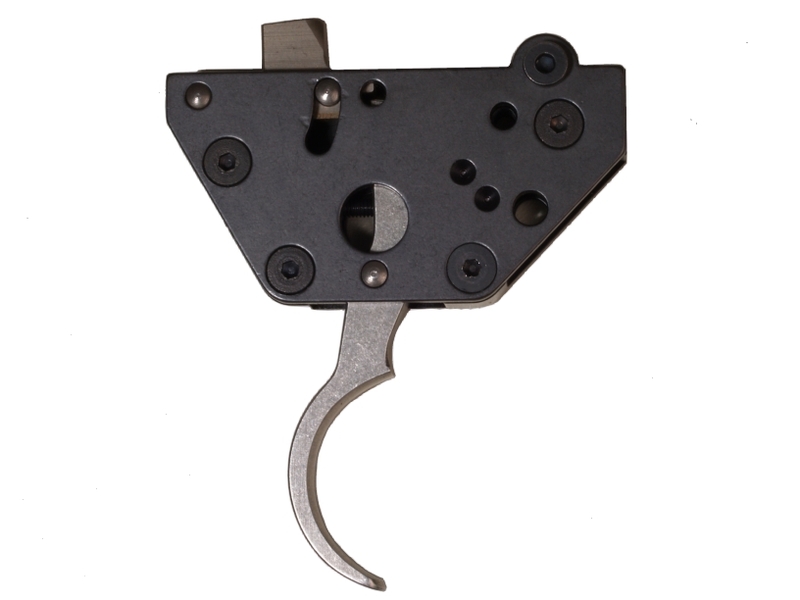 Many of our customers have upgraded from a Set-trigger to our adjustable direct trigger.